No notifications, no ringtones or vibration, no updates, no location tracking, no browsing history, no data overages and no dead batteries. Considering your digital existence and taking action is hard. At least, now there’s this surrogate to any smart mobile device, curbing sudden withdrawal symptoms. Wear it in your pocket and tap when necessary. 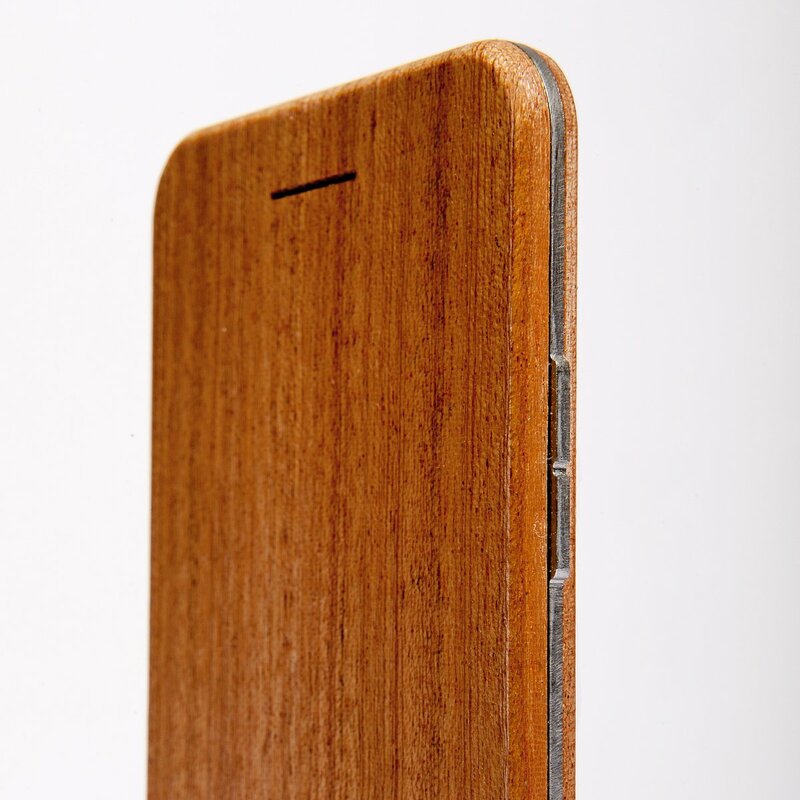 The phone is also available made from walnut or maple.